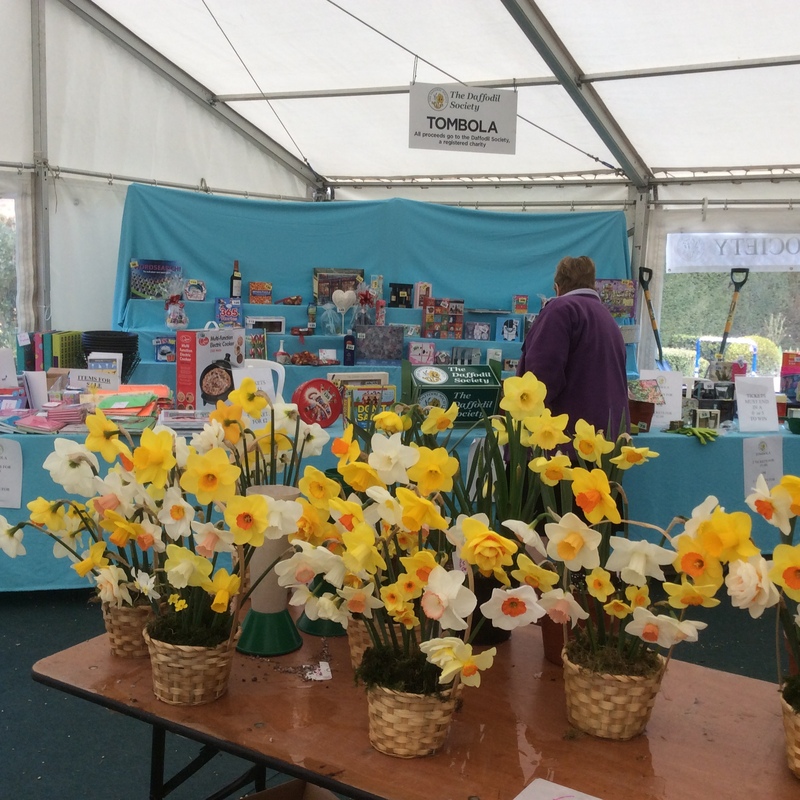 The DS tombola at the Spring show on Saturday 15 and Sunday 16 still needs more prizes. Will all members attending please bring what you can for Wendy and her team. As well as being a bit of fun for everyone taking part it is also a good way to chat to people about the Society. 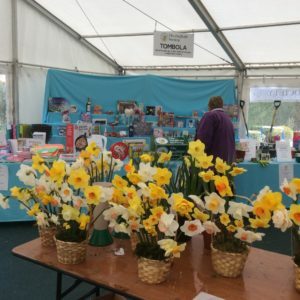 Visitors are inclined to buy tickets as a thank you for letting them view the beautiful daffodils on display and the proceeds make a valuable contribution to offsetting the cost of the show. Thanks very much. See you at the weekend. PS. If you could also spare a prize for the show dinner raffle that would be great. This entry was posted in Coughton Court. Bookmark the permalink.